I’m very pleased to welcome Andy Capper back to the show, to discuss the journey he and VICE founder, Shane Smith, took into the dangerous heart of Liberia for the latest revelatory film in The VICE Guide to… series. VBS travels to West Africa to rummage through the messy remains of a country ravaged by 14 years of civil war. 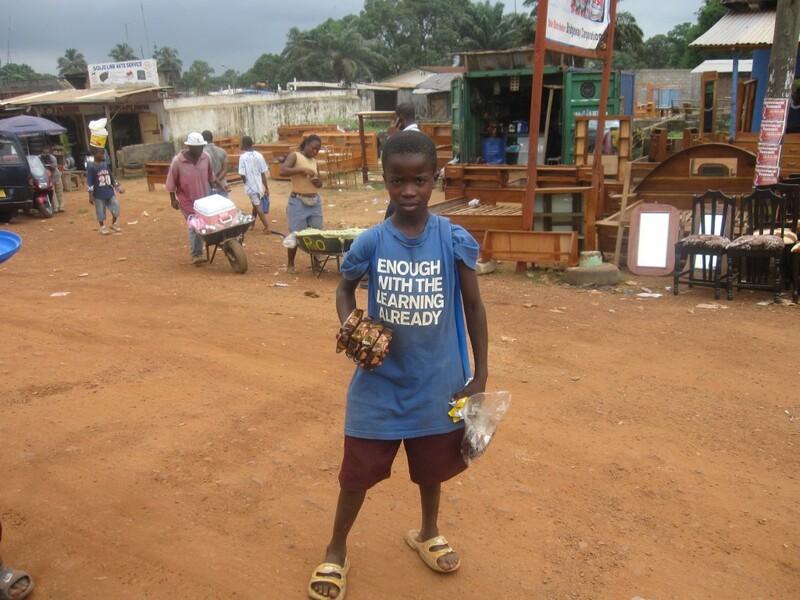 Despite the United Nation’s eventual intervention, most of Liberia’s young people continue to live in abject poverty, surrounded by filth, drug addiction, and teenage prostitution. The former child soldiers who were forced into war have been left to fend for themselves, the murderous warlords who once led them in cannibalistic rampages have taken up as so-called community leaders, and new militias are lying in wait for the opportunity to reclaim their country from a government they rightly mistrust. America’s one and only foray into African colonialism is keeping a very uneasy peace indeed.